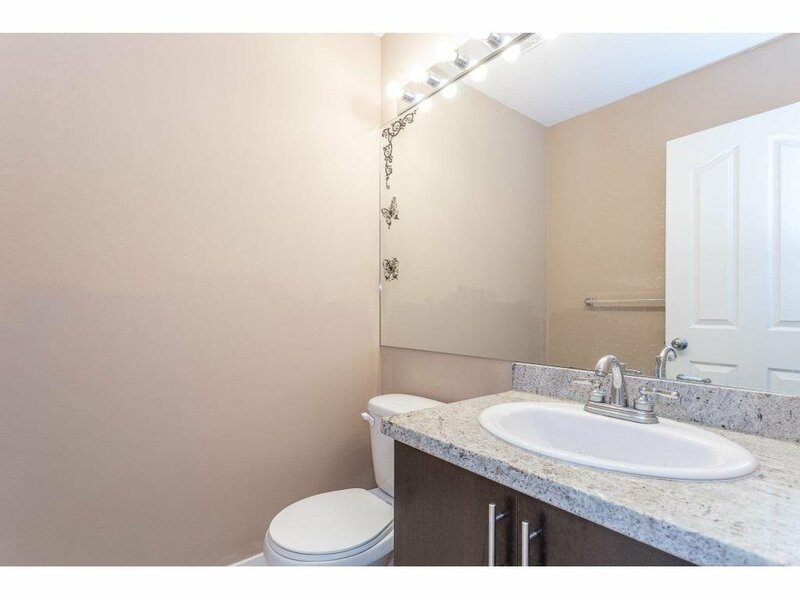 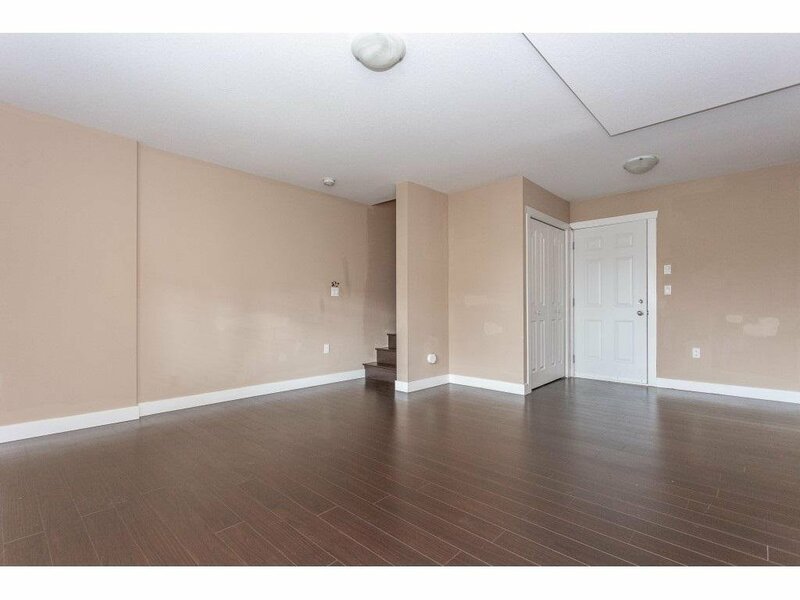 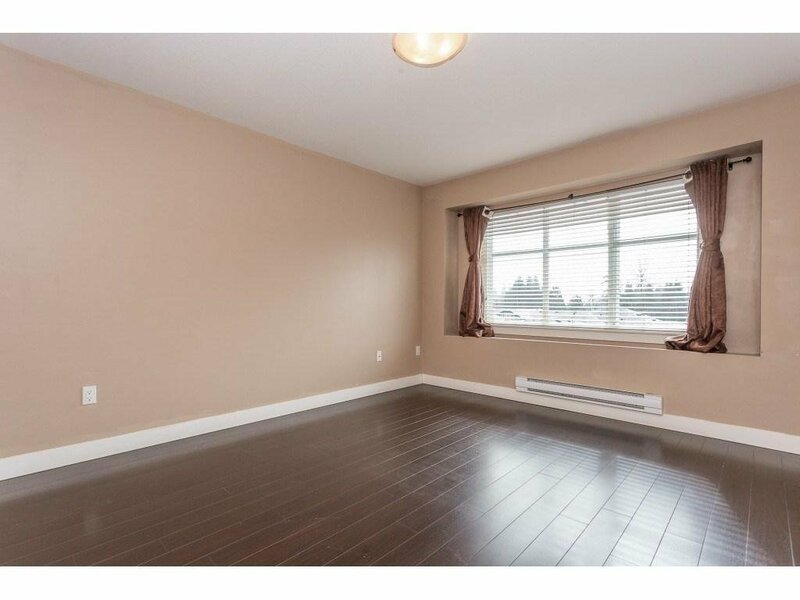 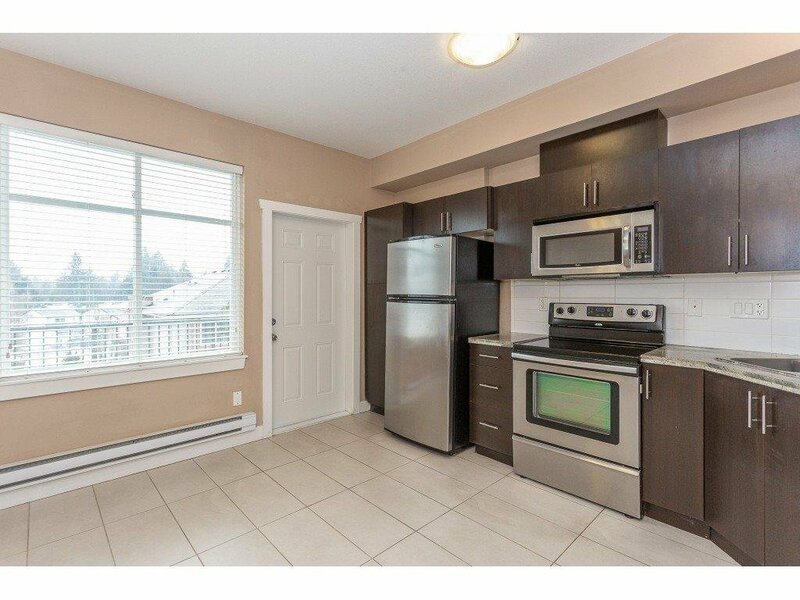 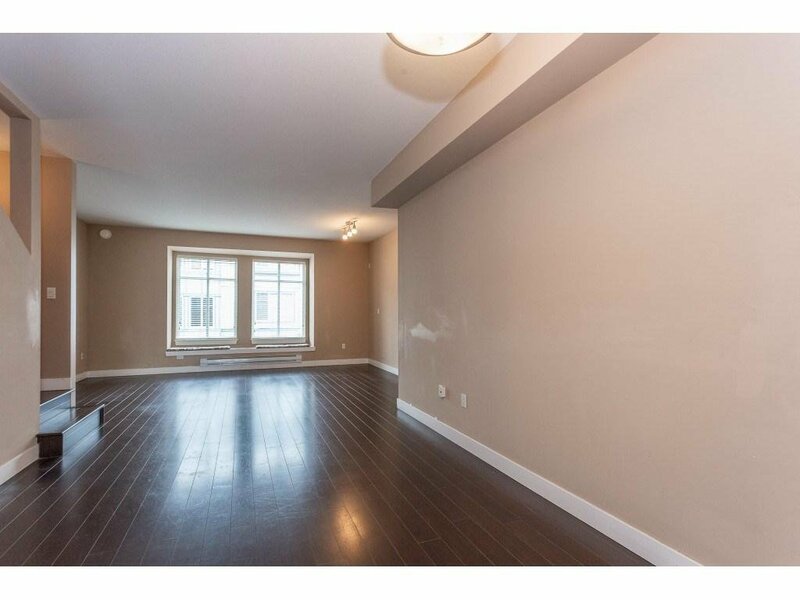 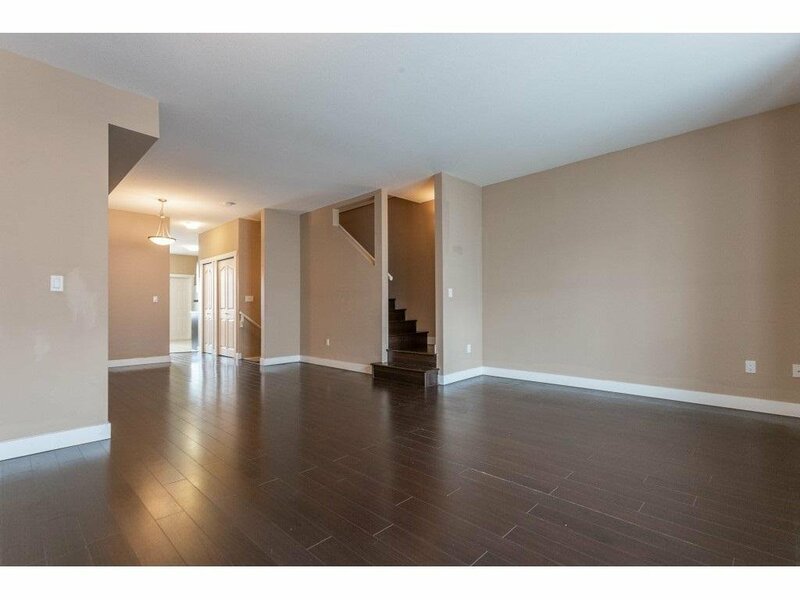 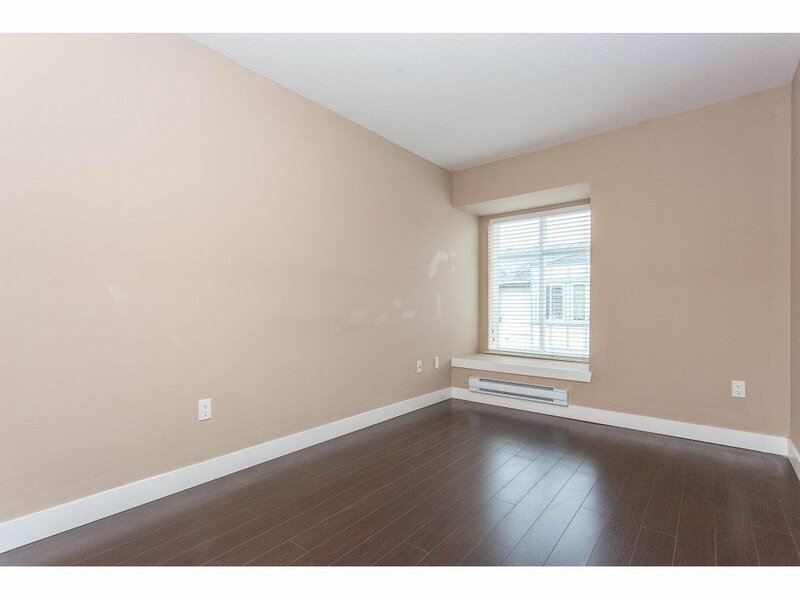 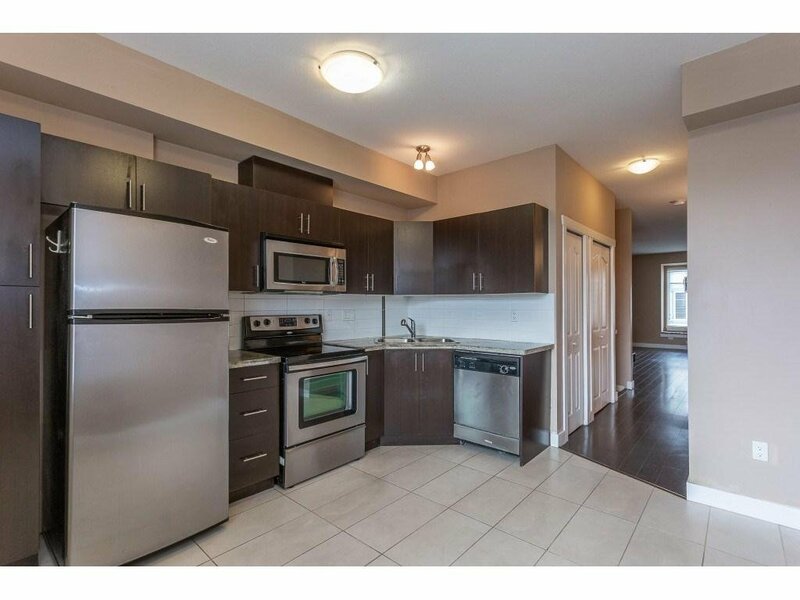 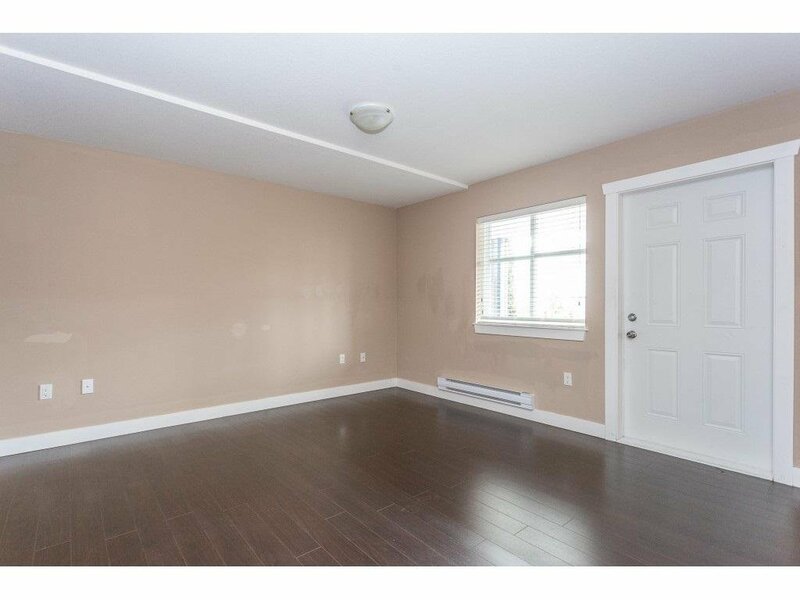 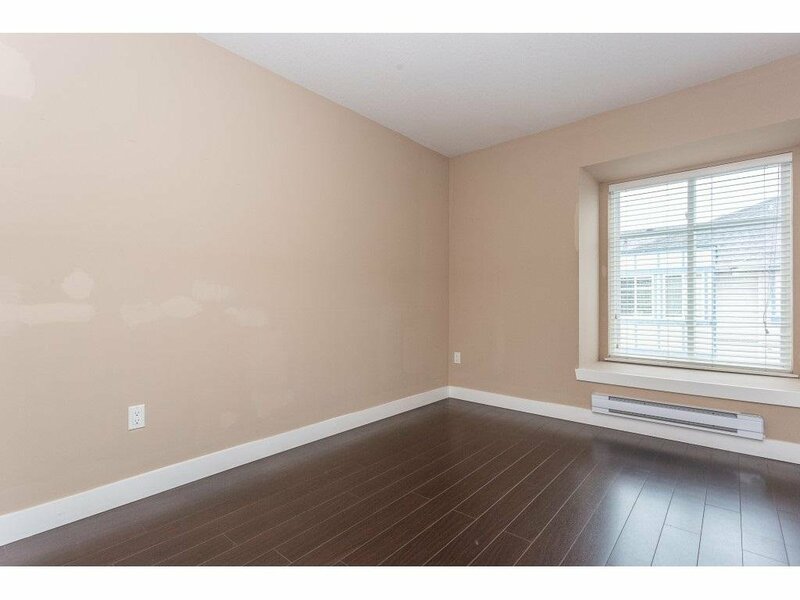 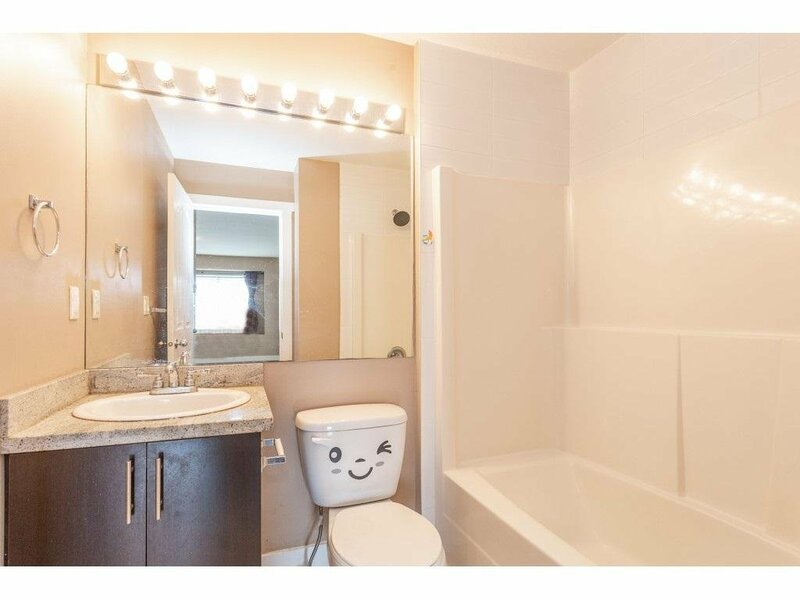 Beautiful $1835SqFt 4 bedrooms 3 washrooms home in the best site of Emerald Garden. 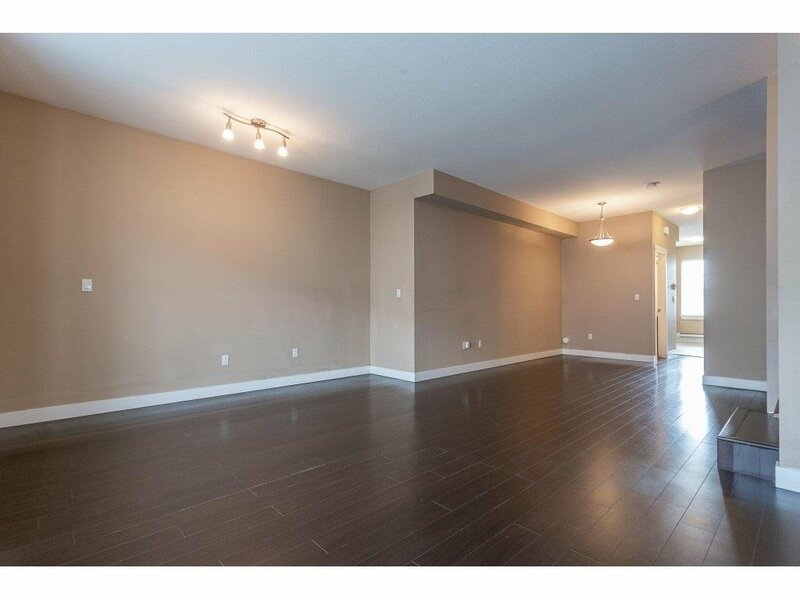 Less than 10 years old building, low strata fee(strata fee including water and sewage), No rental restriction. 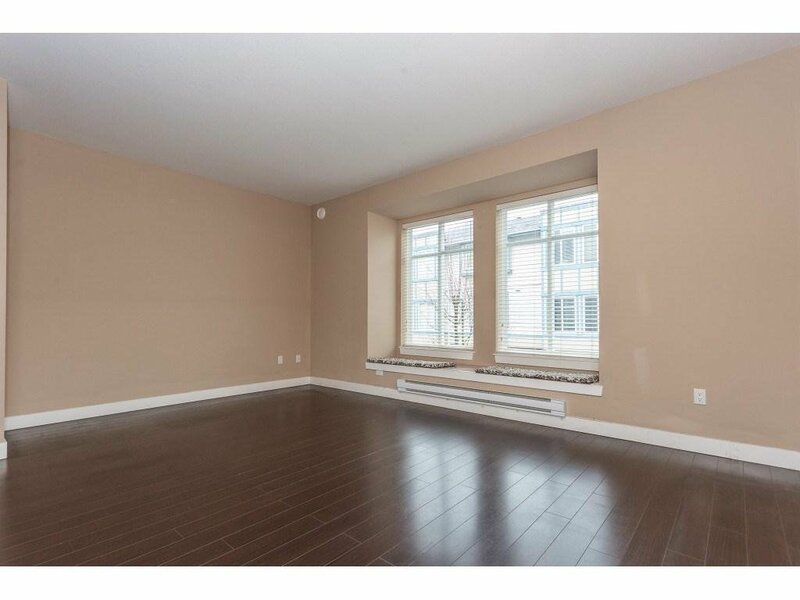 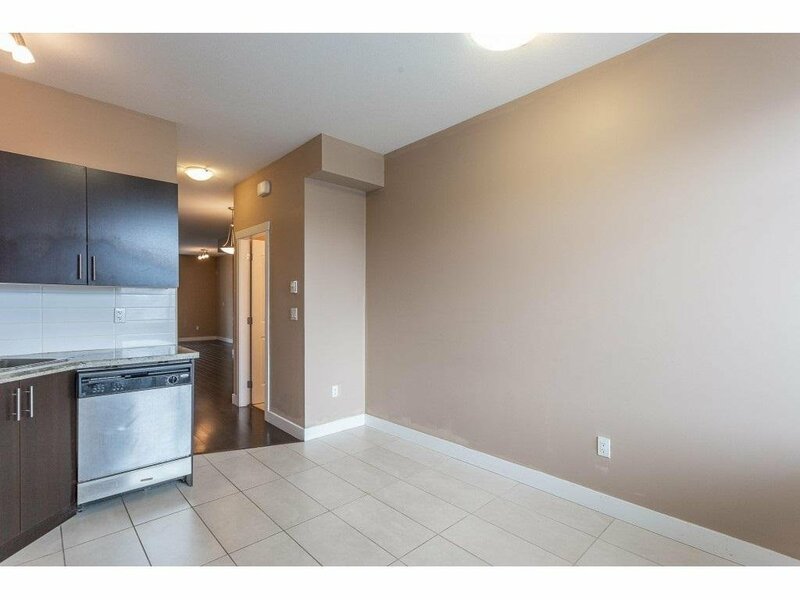 Features with 3 full above ground floors, South-North Facing, all high-end laminate floor,S/S appliances, Granite counter tops in kitchen and washrooms, nice south-facing balcony and private backyard and deck. 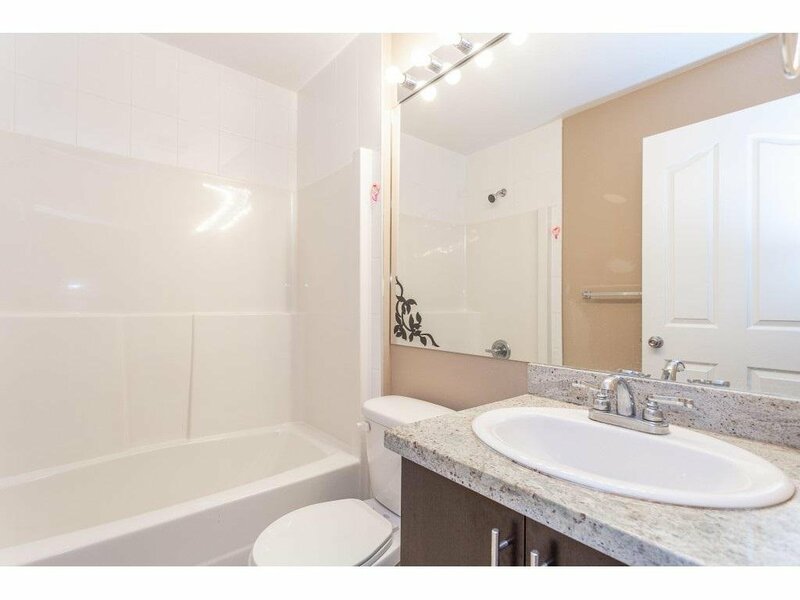 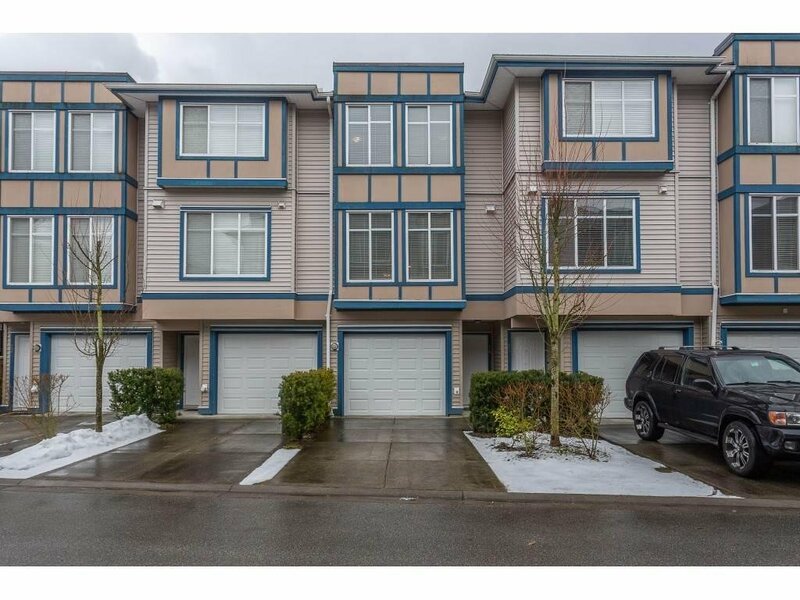 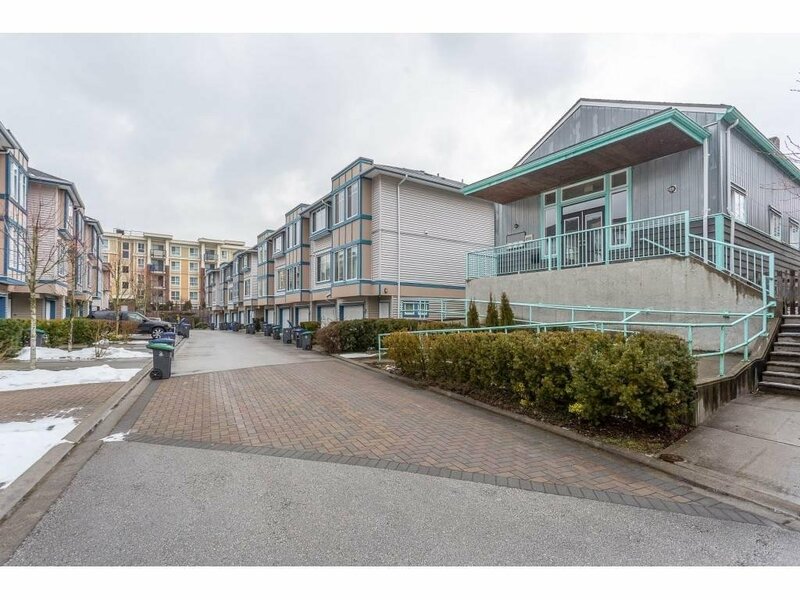 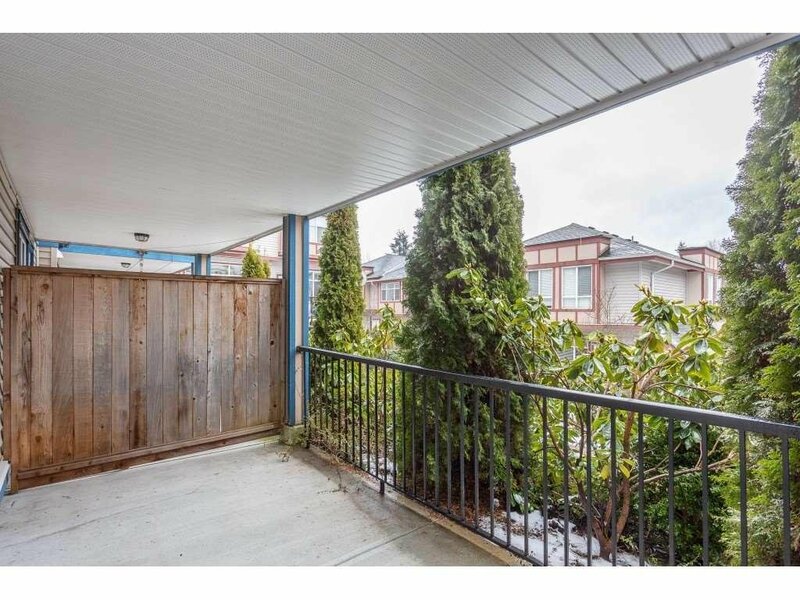 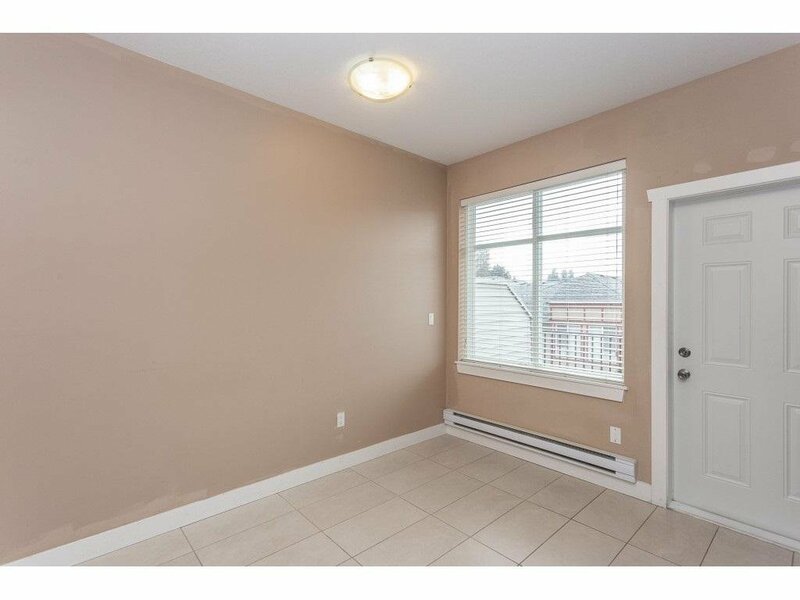 All the conveniences: Walking distances to Skytrain station, public transit, Central City shopping center, Walmart, T&T Market, SFU campus, library, 2 Hospitals, recreation Center, parks. 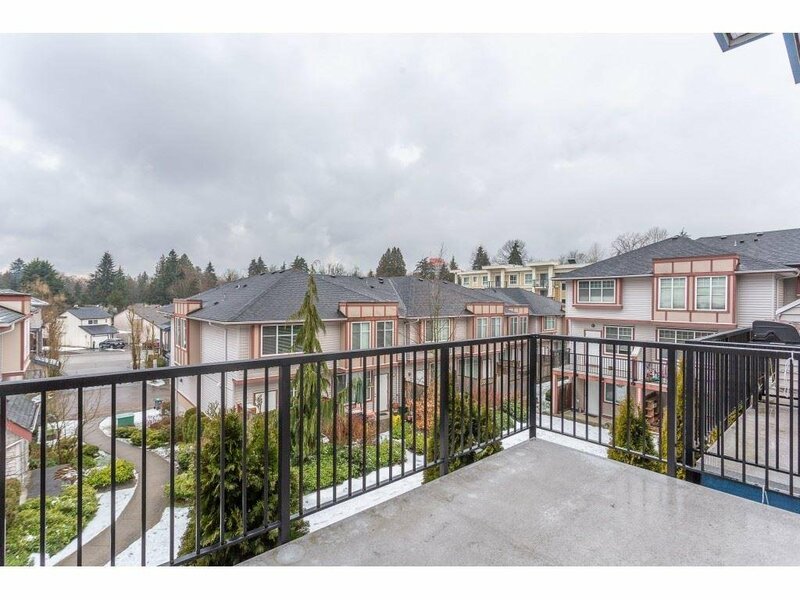 High potential for the location in Surrey Center High Density development area!